West Pier have been awarded the prestigious Partner in Customer Excellence accreditation for receiving above average feedback from its customers. We are extremely proud of our expansive range of clients who operate in the travel, legal, medical and service sectors. Our clients include Dorset Police, Lactalis McLelland (Seriously Strong Cheddar), Harwoods Landrover, TUI Travel Plc, eBay, AXA PPP, JML, National Association Of Head Teachers (NAHT), Royal Navy Destroyers and Sandhurst Military Academy. At West Pier Telecom we ensure all our clients receive the very best service by providing support throughout every aspect of your project cycle, from account management to pre and post sales. 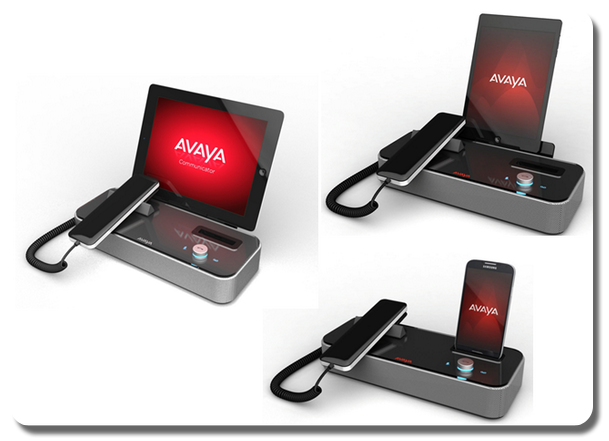 Meet the Avaya E100 Series of SIP Phones. 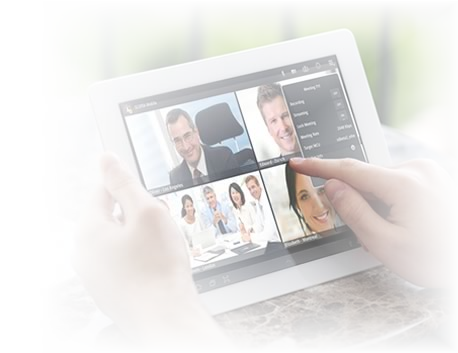 Dock your smartphone or tablet, open an app, and turn your mobile device into a secure enterprise-grade communications tool. The E159 and E169 can also be used as a regular SIP desk phone on its own. 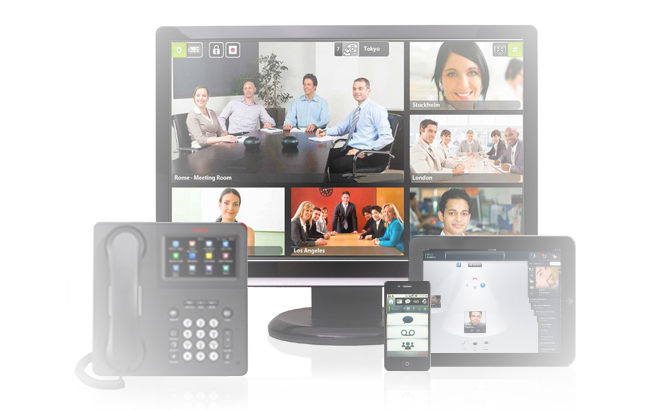 If you would like to discuss our telecommunication solutions or have any questions please call us on 0344 264 5522 or please email us.